Join our mission by seeking to leave a positive impact on people, business and society with integrity, professionalism and spirit of service. Your day to day job really makes a difference. Be in contact with business and thought leaders, in a school constantly ranked amongst the best of the world with world-class faculty. Have a global career in one of our 5 campus and be part of a diverse, multilingual team of dedicated, experienced and talented professionals. 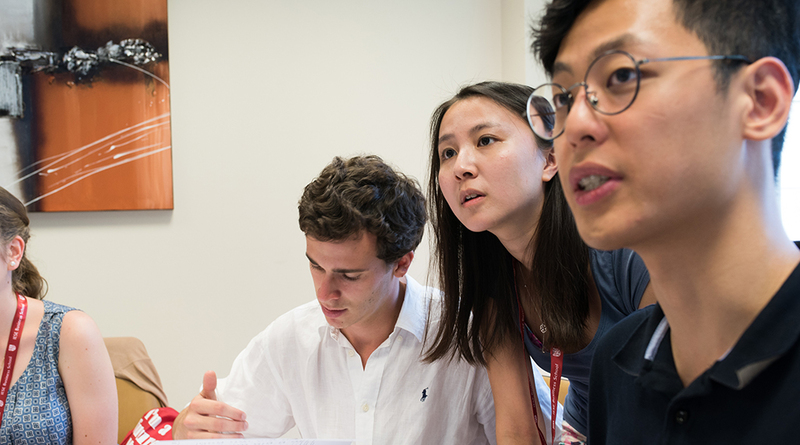 We strongly believe in lifelong learning, so at IESE we offer a wide range of professional development opportunities to support your career path. "“It has been a great boost for my career. I am going to work in a multinational company and I will lead teams of hundreds of people. Without the MBA I would not have the skills to perform this kind of job”"
At IESE we support your career development by providing different situations for you to grow professionally and personally. 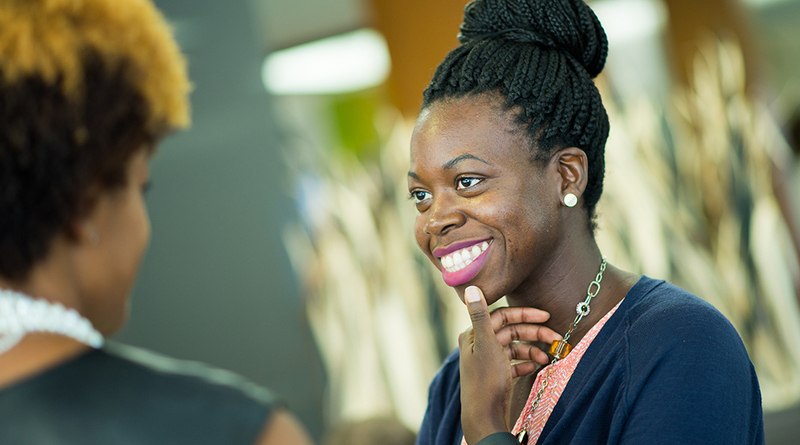 You will learn what to improve and what you are strong at through the assessment process. 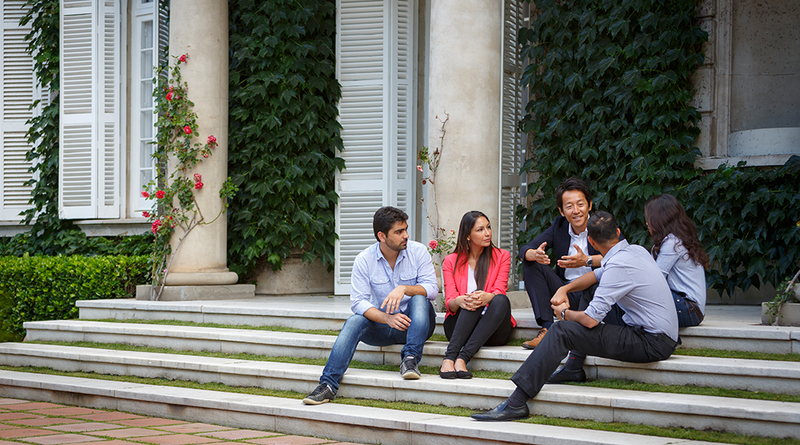 You will find the opportunity to grow, not only by being promoted, but also by rotating to other departments or move to another of IESE’s campus.